As we've reported quite regularly, Electric Cars have really taken off in Norway. 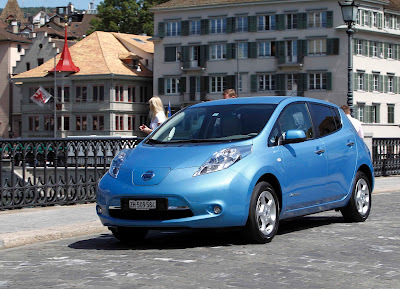 Nissan has sold 1000 Nissan LEAF's in just six months in Norway, half the time it took Mitsubishi the reach the same target with the iMiEV. The Leaf now accounts for almost 2% of the total car market in February this year demonstrating the impact of comprehensive incentives and developed charging infrastructure. The government support and charging infrastructure have helped the Nissan LEAF become the second best selling Nissan in Norway and the ninth best selling passenger car overall in February. Norway has the highest level of support in Europe for electric vehicle purchases with zero VAT, no new car tax, free parking, exemption from some tolls and the use of bus lanes in Oslo. The existing on-street charging infrastructure in Oslo currently has approximately 3500 public charging points in Oslo, many of them free to use. All of the sales so far have come from a select group of dealers and Nissan will be expanding that number as Pål Simonsen, Country Manager for Norway explains: "LEAF has been a success for us and for the nine dealers that started selling the car last year, so it is a natural step for us to open up for sales from other Nissan dealers as well. 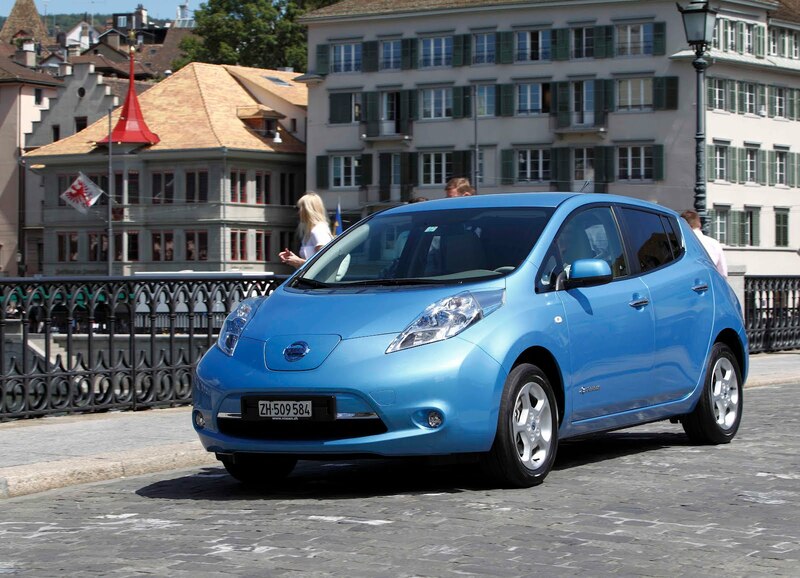 We are extremely satisfied with our LEAF sales performance in Norway. In a short period of time LEAF became our second best selling model, proving that EVs can be valid and competitive alternative to combustion engine cars. We are absolutely committed to LEAF and we are working with our Dealers on commercial strategy to go even further."